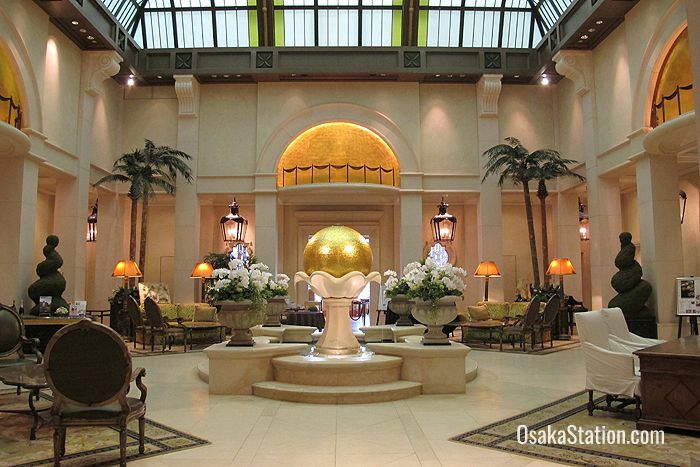 Hotel Hankyu International is an upscale luxury hotel located in the heart of the Chayamachi district near Osaka Station, a popular area of soaring high rises, with plenty of restaurants, boutiques, and amusement centers. 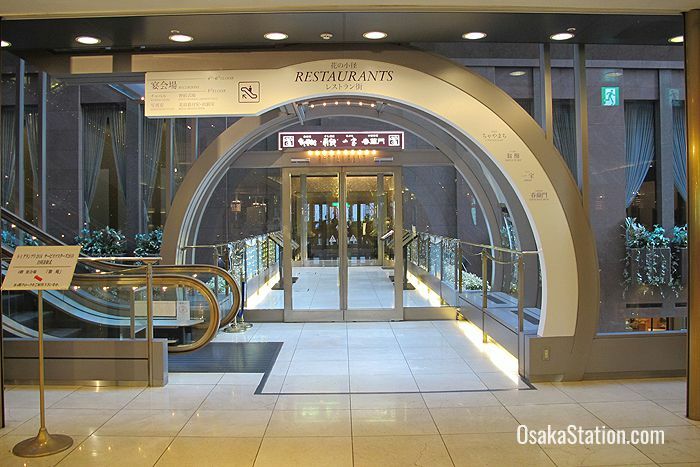 The hotel occupies a major part of the Applause Tower building, which is also commonly known as “Chayamachi Applause”. 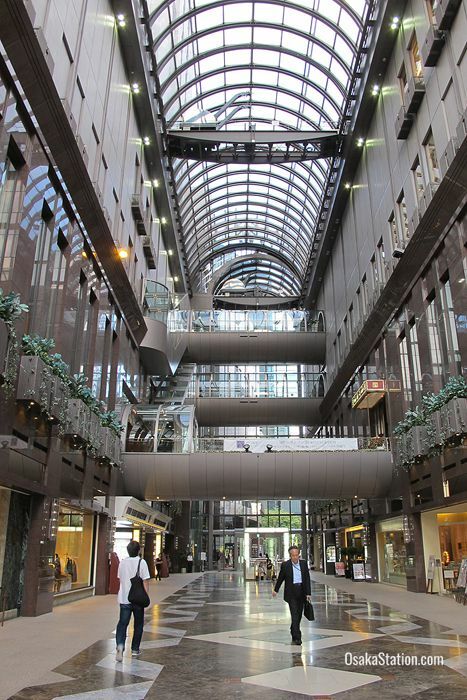 As well as a hotel this complex contains the Umeda Arts Theater, several floors of offices, and a shopping mall. Located on the tower’s upper floors the hotel’s spacious guest rooms are decorated in a sophisticated European style and command fantastic city views. 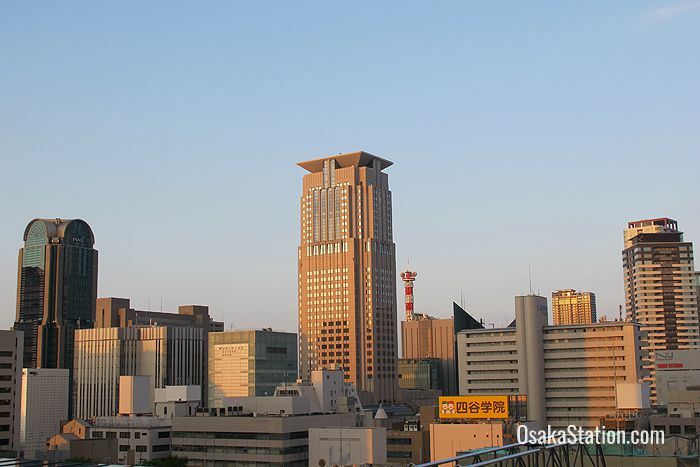 The location is walkable from both Osaka Station and Hankyu Umeda Station, but the nearest station is Nakatsu Station on the Midosuji Subway Line. 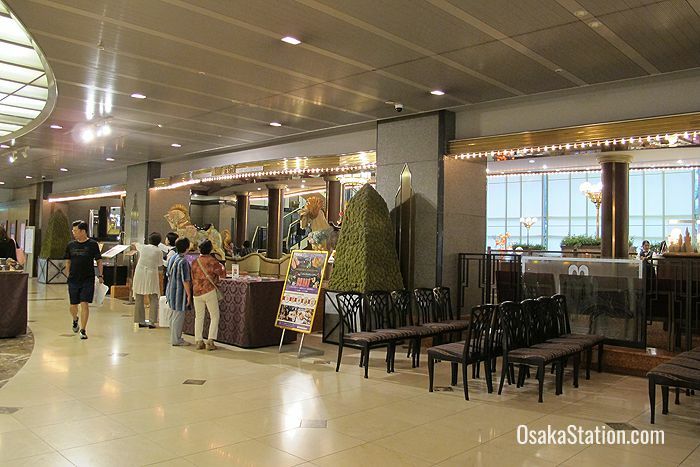 Some limousine bus services between Umeda and Kansai International Airport also stop outside this hotel. 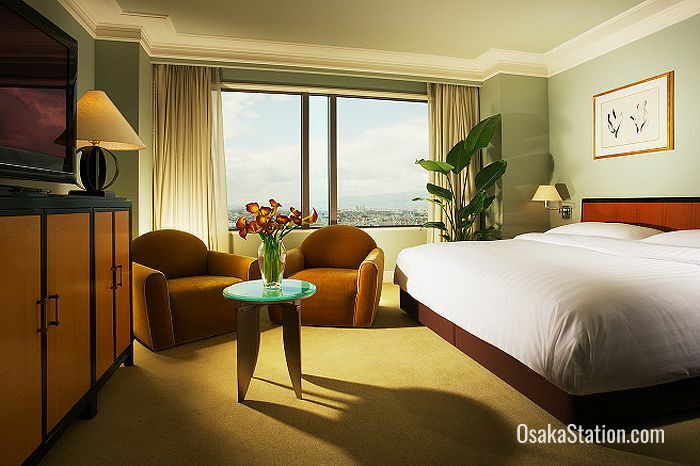 Hotel Hankyu International has 168 rooms which consist of double rooms, twin rooms, and a selection of suites. Non-smoking rooms are also available. 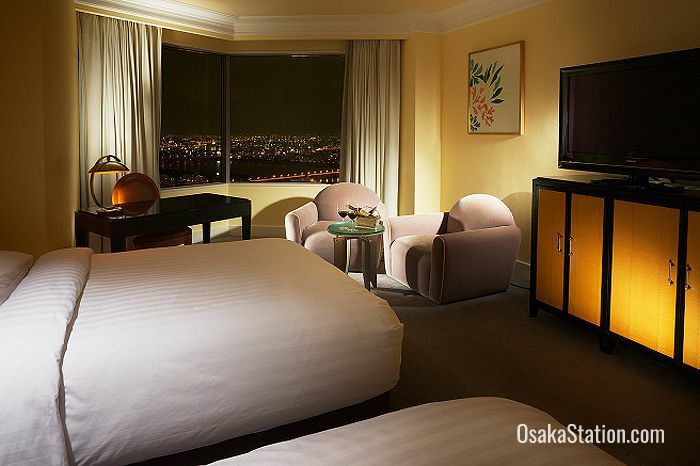 All the rooms are located on the 26th floor or higher so that guests are assured of a spectacular view. All rooms have their own air conditioning systems, and are supplied with a refrigerator, a mini-bar, a tea set, TV with satellite channels, the BBC and video on demand, nightwear, slippers, free Wi-Fi, and LAN cable high speed internet connections. Bathrooms are fitted with a bidet toilet and marble bath tubs. and the following complimentary amenities: body soap, shampoo, conditioner, toothbrushes, a razor, cotton buds, face towels, bath towels, a bath robe, a hair brush, and a hair dryer. 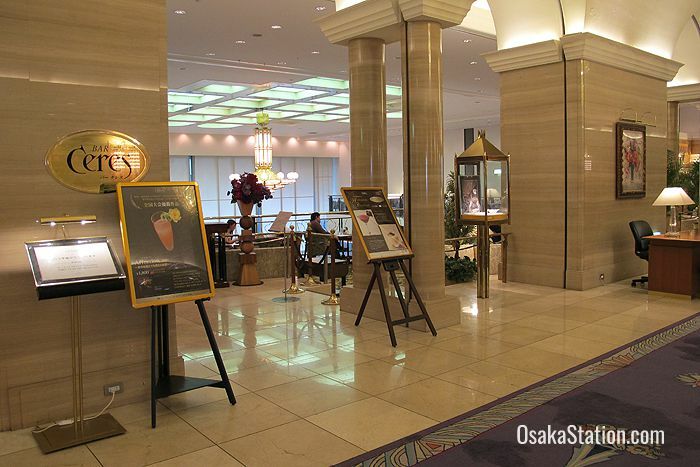 Hotel Hankyu International has a cosmopolitan range of dining venues which include Japanese, French, and Chinese styles of cuisine. Breakfast is served at two specialty restaurants on the 25th floor from 7.00 – 10.00. The restaurant Minokichi Takeshigero serves a Japanese style set breakfast of rice, fish, soup and assorted delicacies for 3,564 yen. The restaurant Malmaison serves Western style set meals for the same price. At Malmaison you have three choices. The “Malmaison Breakfast” set consists of eggs cooked to your preference, sausage, bacon, soup, bread, salad, juice, and plain yoghurt. The “Natural Breakfast” set consists of cereal and fruits with soup, salad, bread, juice and yogurt. The “Eggs Benedict Breakfast” set consists of muffins topped with bacon, poached eggs, and a hollandaise sauce, along with juice, yogurt, soup and salad. Night & Day is a buffet restaurant on the 1st floor. Ceres is a cocktail lounge serving light meals on the 2nd floor. Parterre is a tea lounge on the 2nd floor serving cakes, desserts, and pastries, and English style afternoon tea in fine Spode chinaware. Okina-zushi on the 2nd floor is a sushi restaurant with a fine selection of sake rice wine to wash down delectable slices of freshly prepared raw fish. Shun-ran-mon on the 2nd floor serves typical Chinese dishes such as shumai dumplings, fried rice, shark fin soup, and stir fried shrimp in a chili sauce. Chayamachi on the 2nd floor serves teppanyaki style iron griddle cooking with Kobe beef steaks, shrimp and fried noodles featuring on the menu. Ippoh on the 2nd floor serves tempura: deep fried sea food and vegetables in a crispy batter. Minokichi Takeshigero is Japanese style fine dining venue on the 25th floor serving high grade Kyoto style kaiseki cuisine. Malmaison is a French style fine dining venue on the 25th floor. Solamente on the 25th floor is a French style buffet restaurant which can also be rented for weddings, parties and other special events. 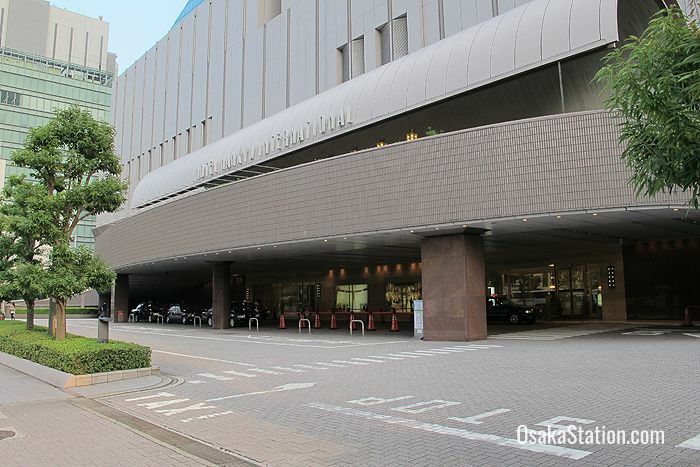 Hotel Hankyu International has a 24 hour reception and a concierge who can help you with enquiries about the area and with restaurant and taxi bookings. A laundry service and in-room massage service are both available for a fee. There is also a business center where you can make photocopies. The following items can be borrowed from reception: an iron, a trouser press, a humidifier, an air purifier, a CD player, a desk lamp, extra blankets, and pillows. For a fee you can also rent a DVD player, or a computer. 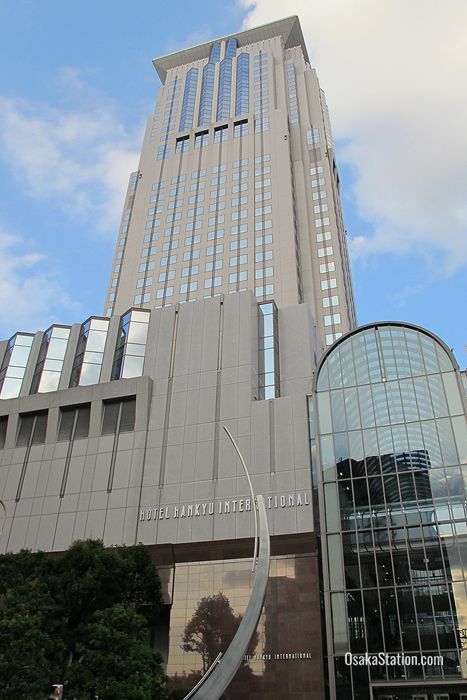 Hotel Hankyu International is 13 minutes on foot from the north side of Osaka Station and 9 minutes from Hankyu Umeda Station. The closest station is Nakatsu Station on the Midosuji Subway Line which is a 7 minute walk away.